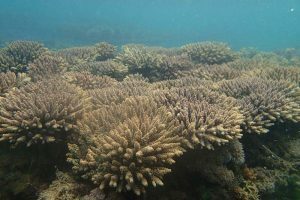 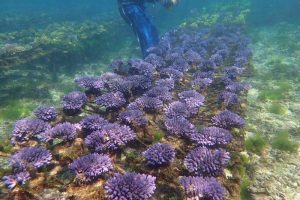 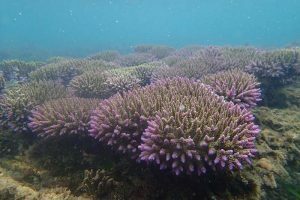 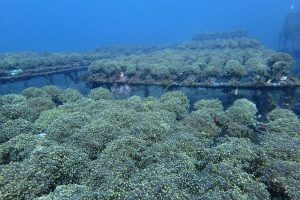 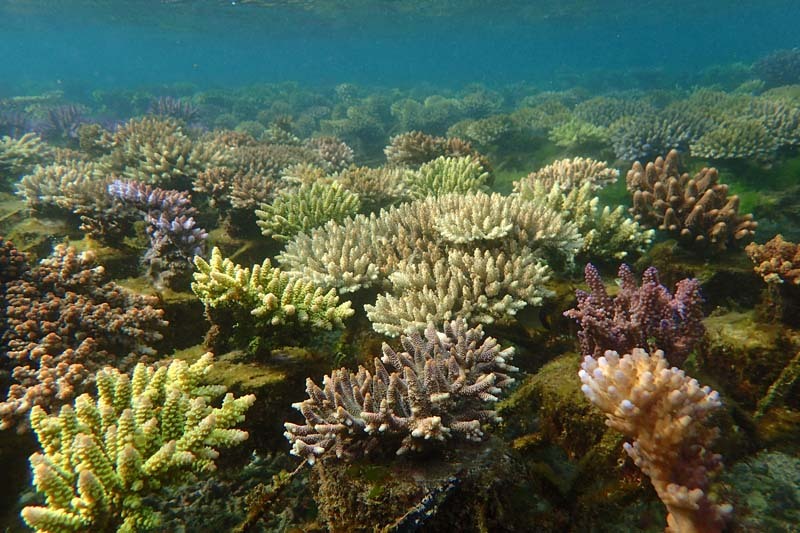 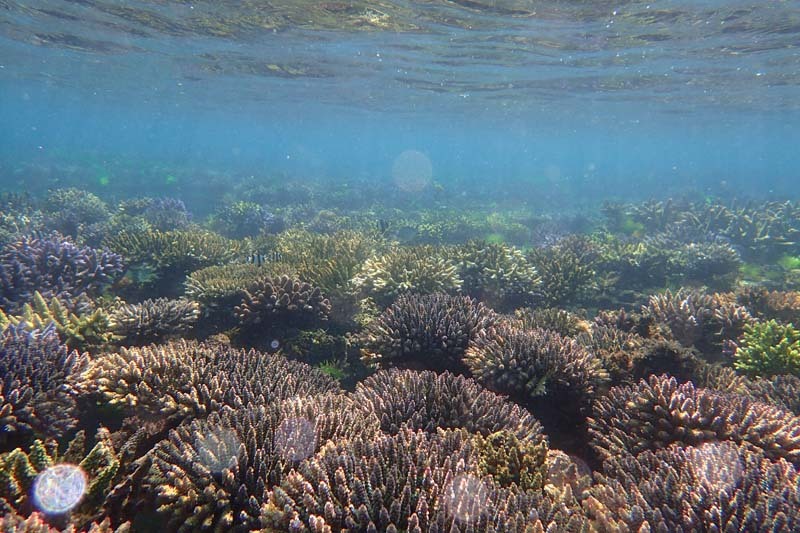 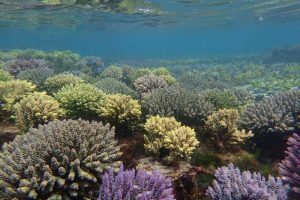 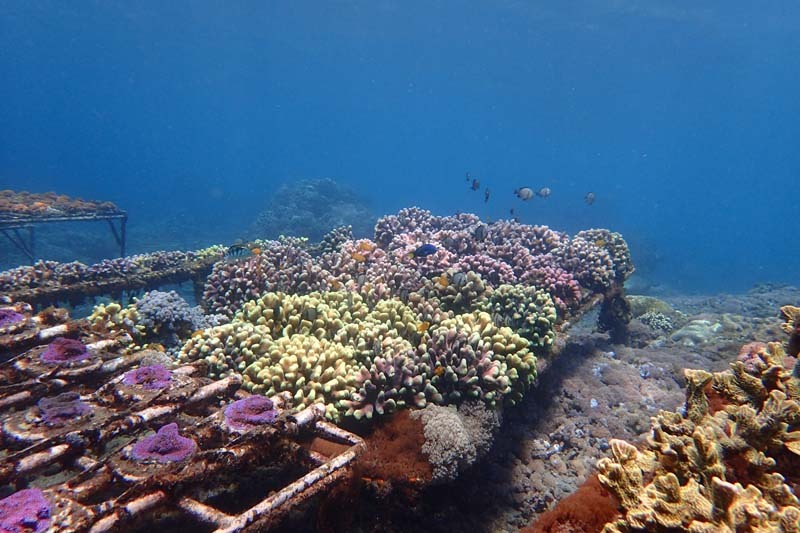 Since 2010, LINI (www.lini.or.id) has been helping communities and marine ornamental fishers to restore reefs using artificial reef structures, and maricultured corals. 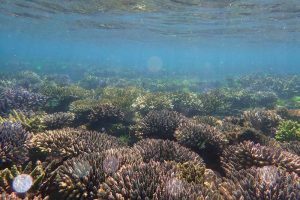 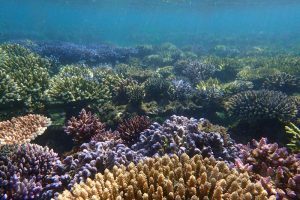 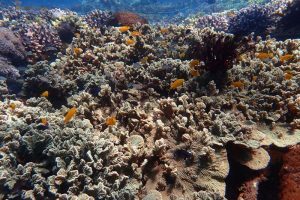 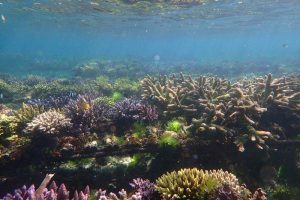 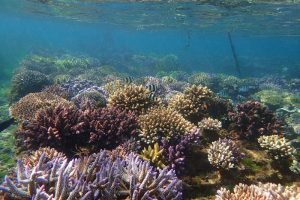 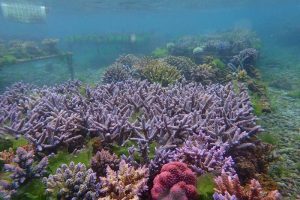 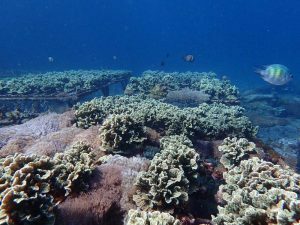 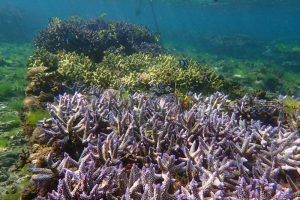 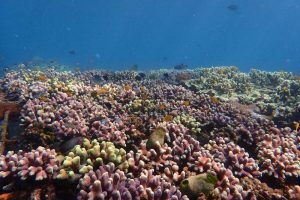 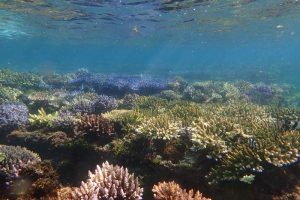 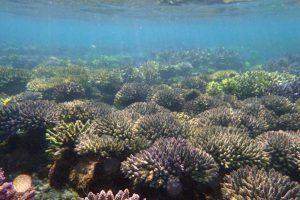 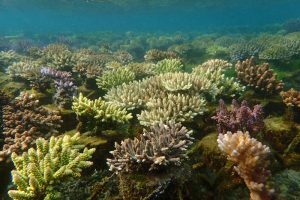 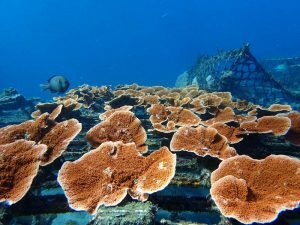 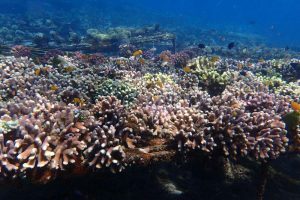 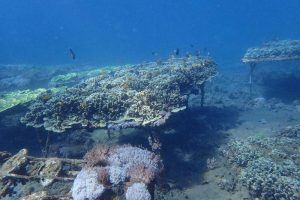 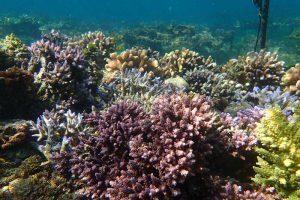 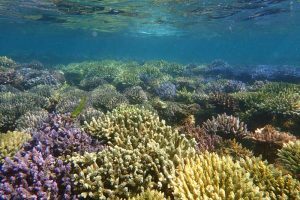 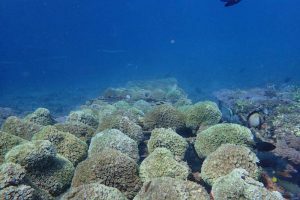 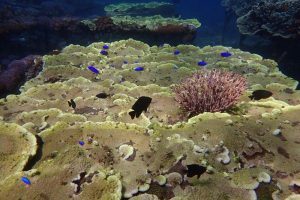 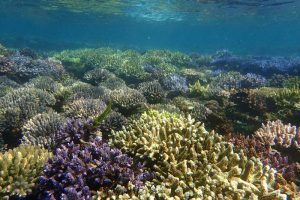 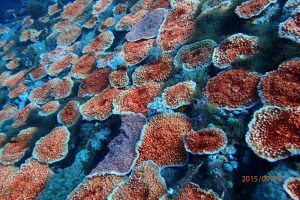 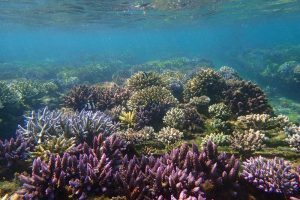 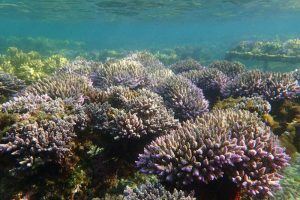 The coral restoration project was implemented in North Bali, with the focus to restore fish populations and enhance habitats, so that these artificial reefs can provide alternative collection areas to reduce the fishing pressure on natural reefs. It also provides alternative income sources for fishers, allowing them to make and deploy the artificial substrates. 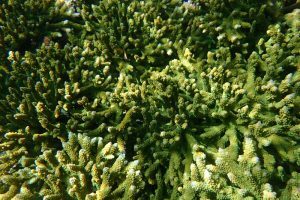 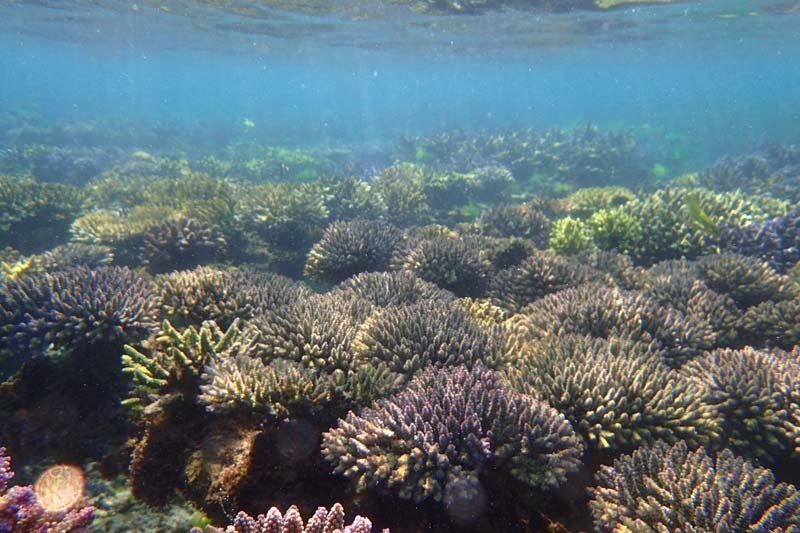 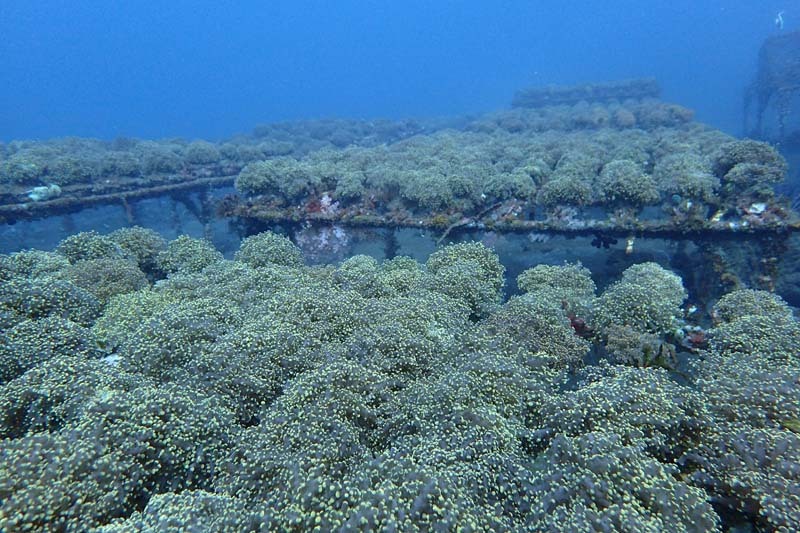 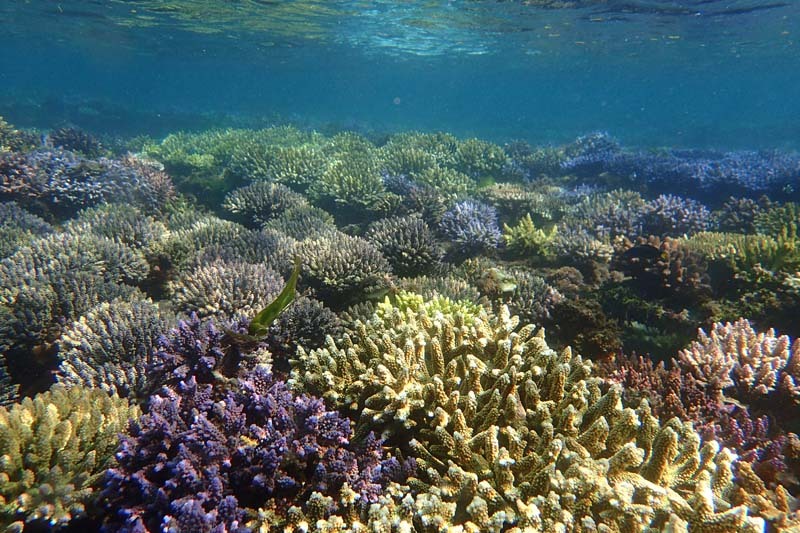 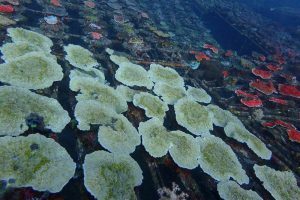 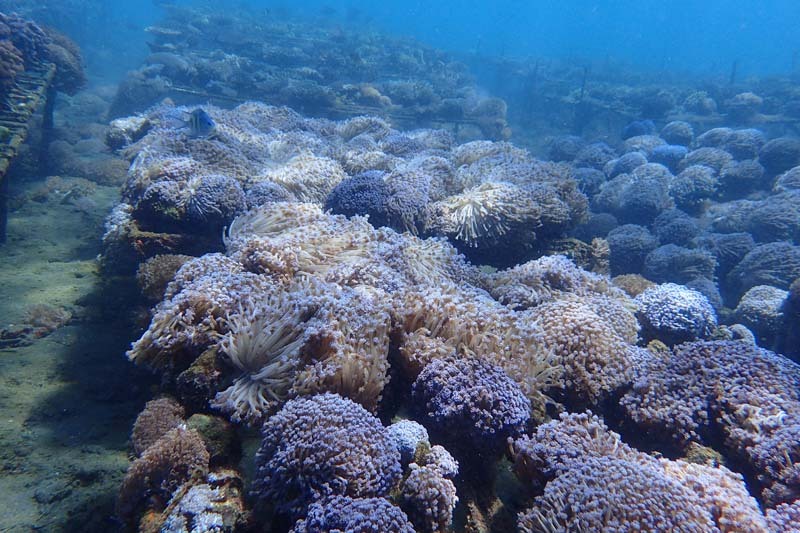 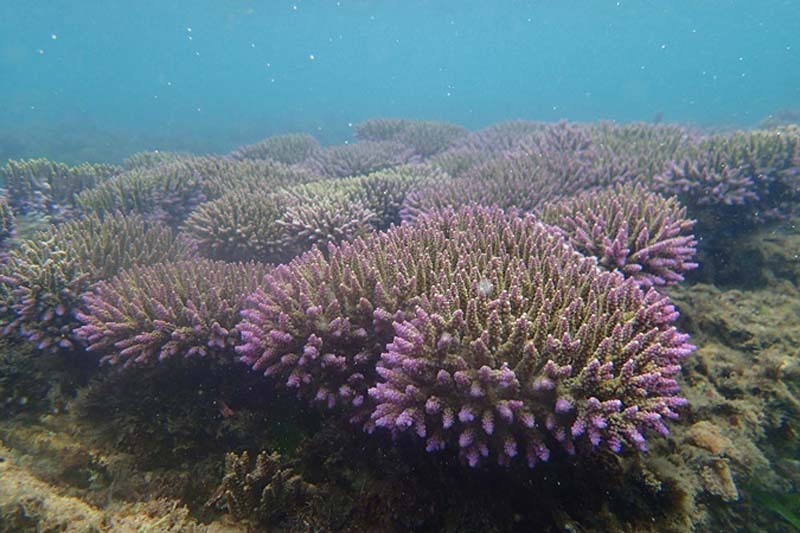 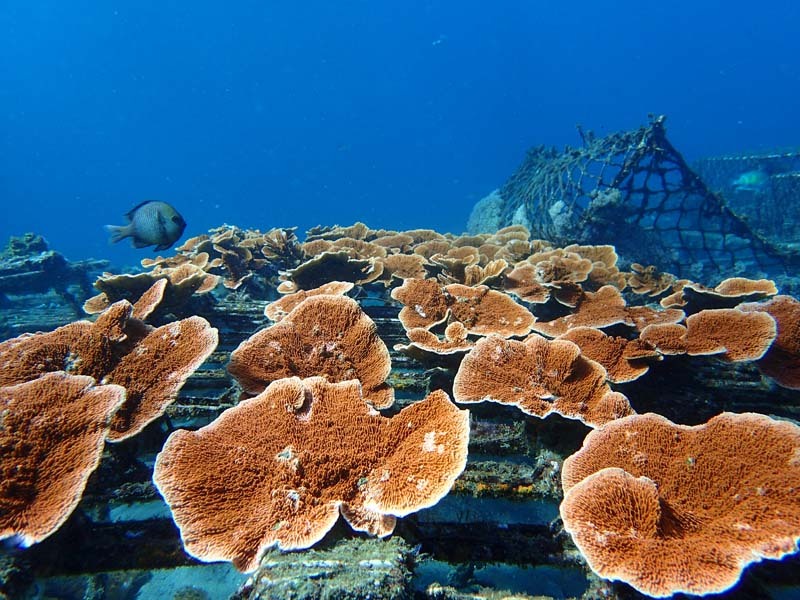 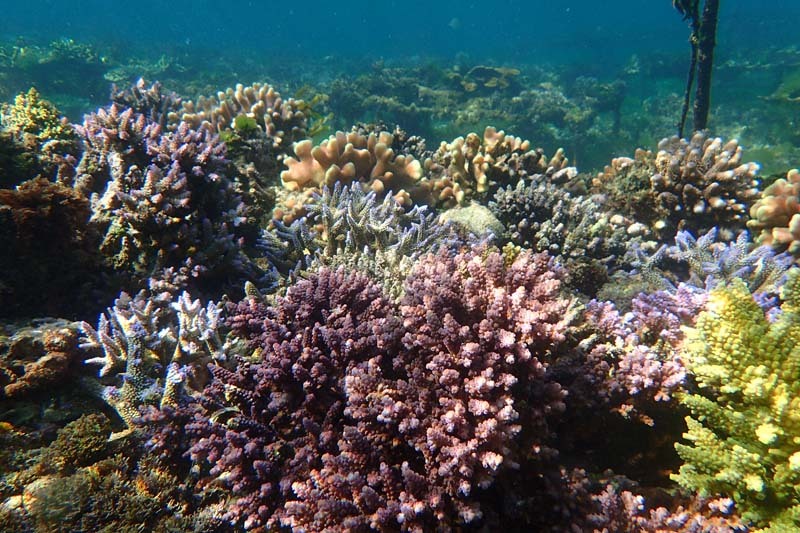 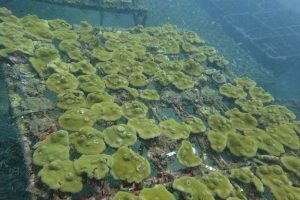 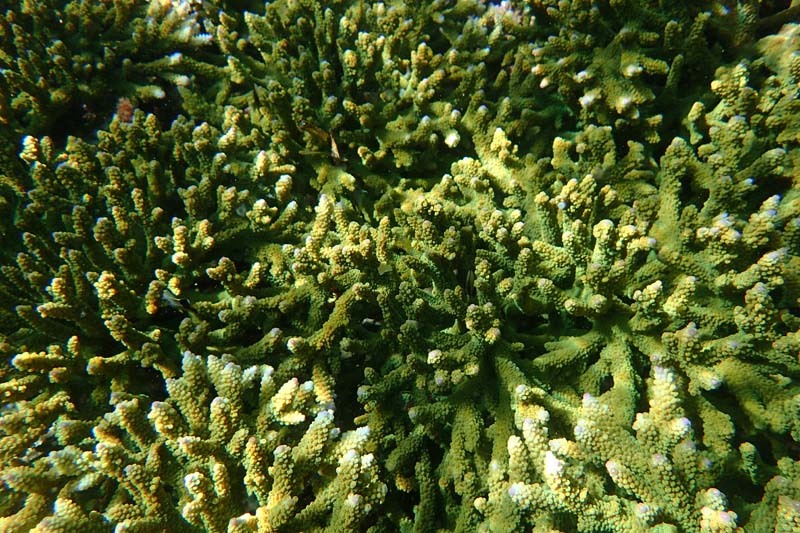 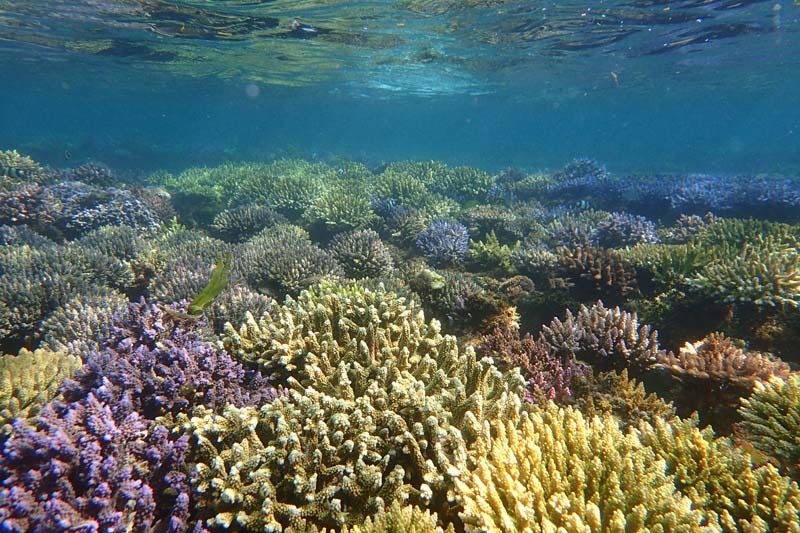 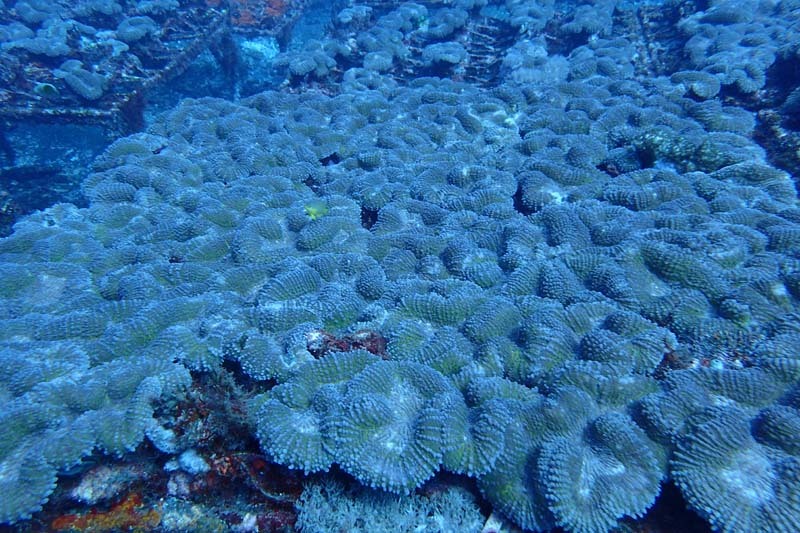 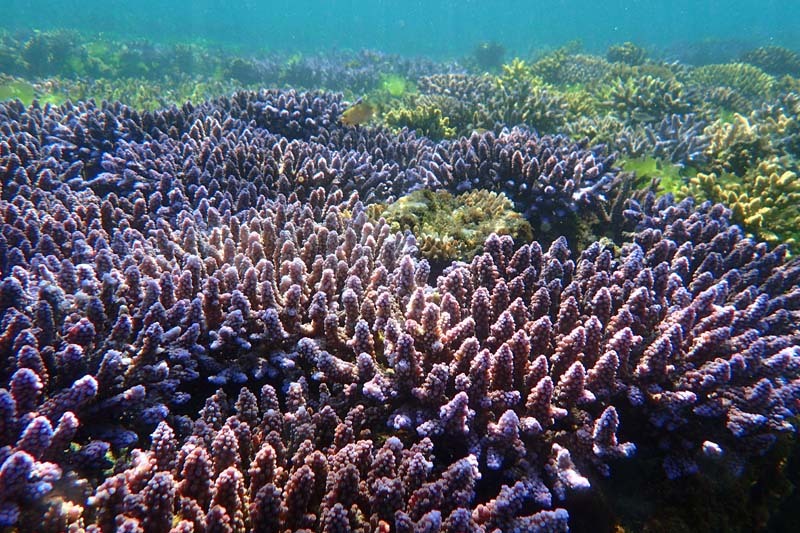 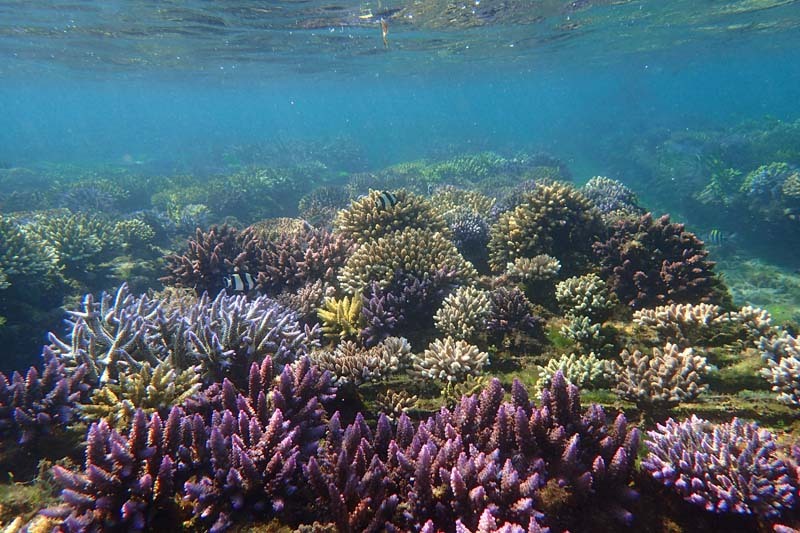 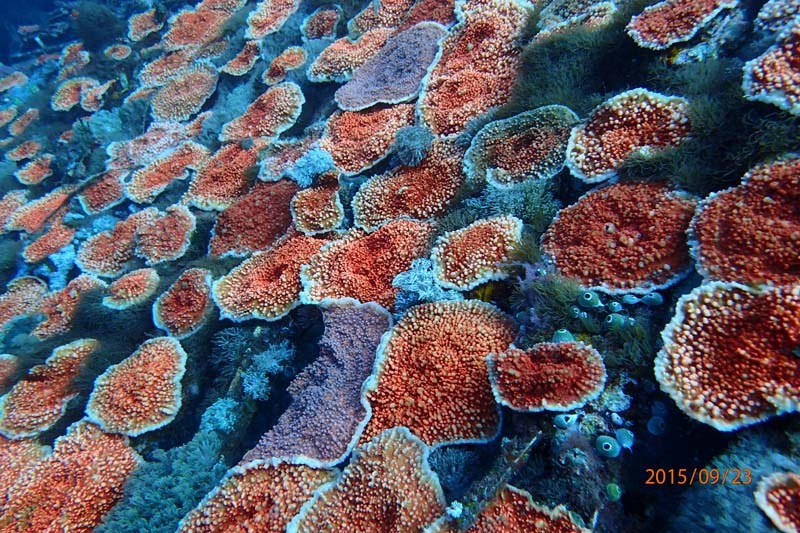 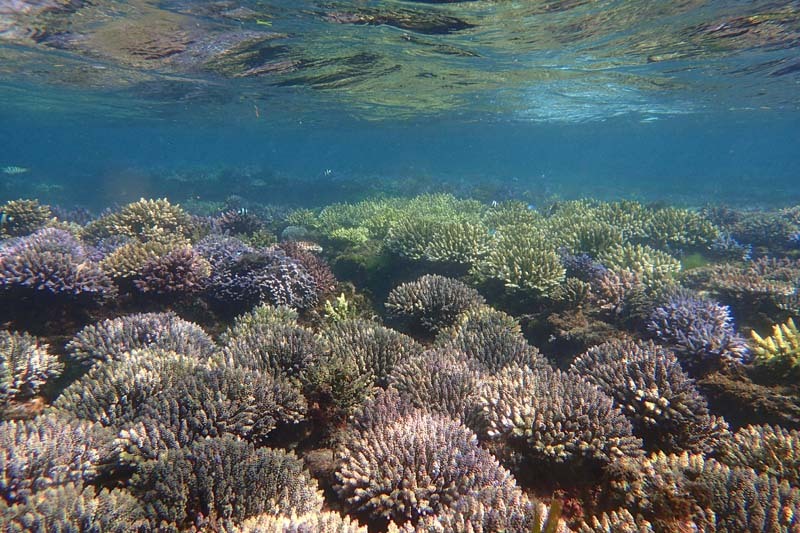 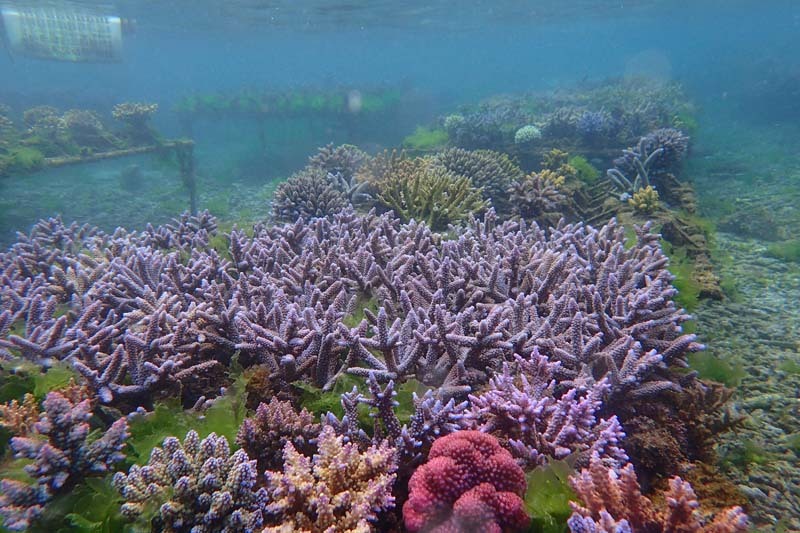 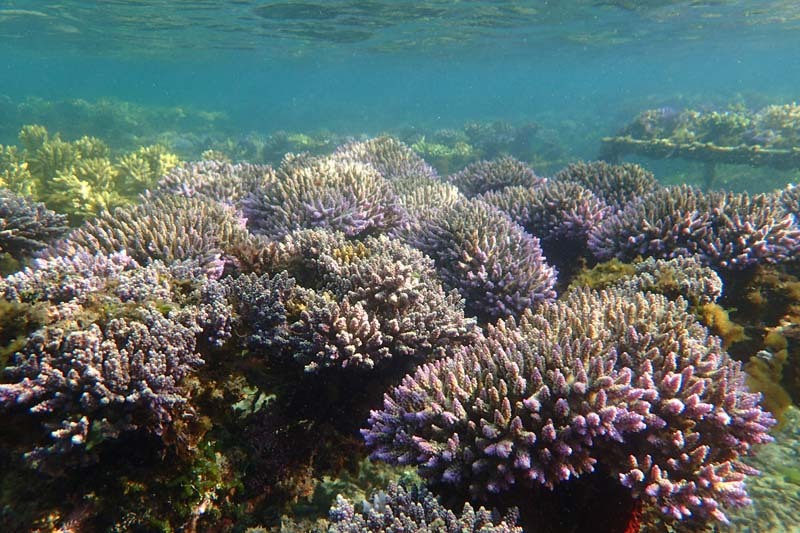 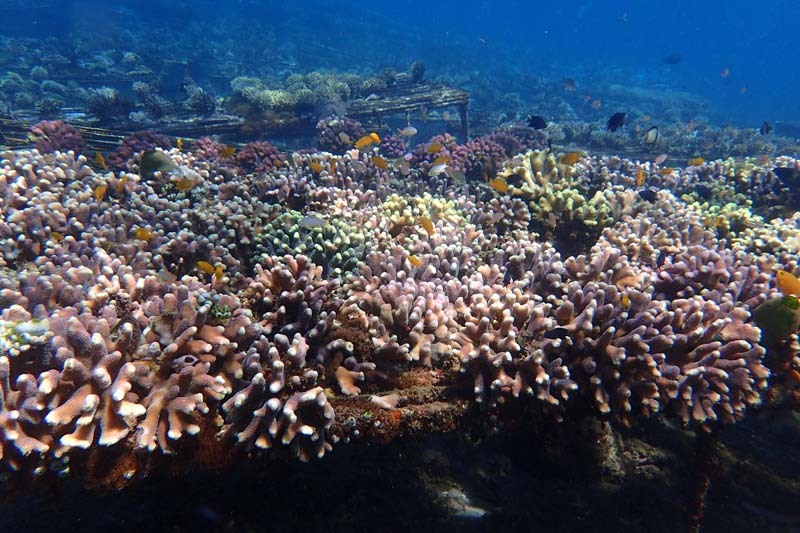 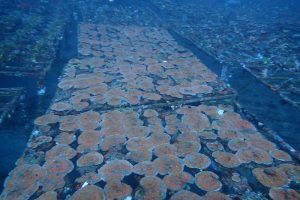 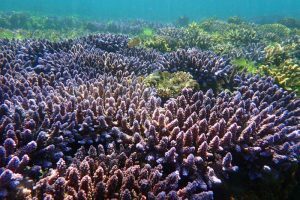 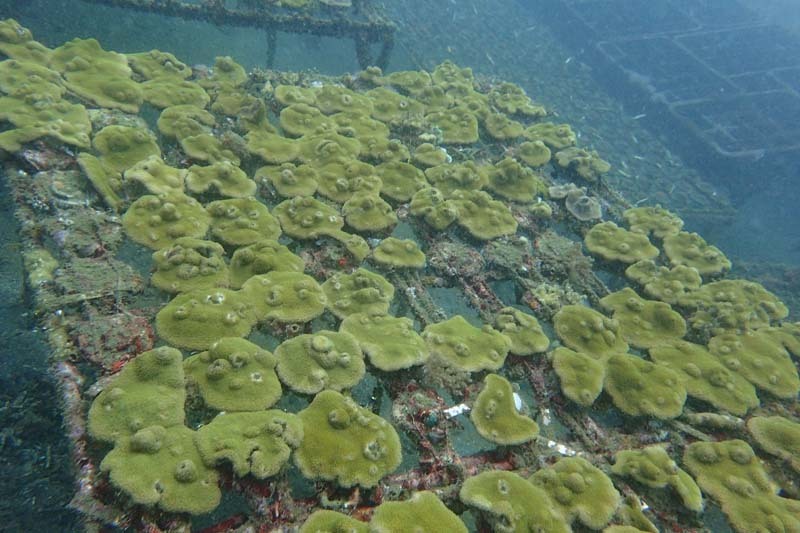 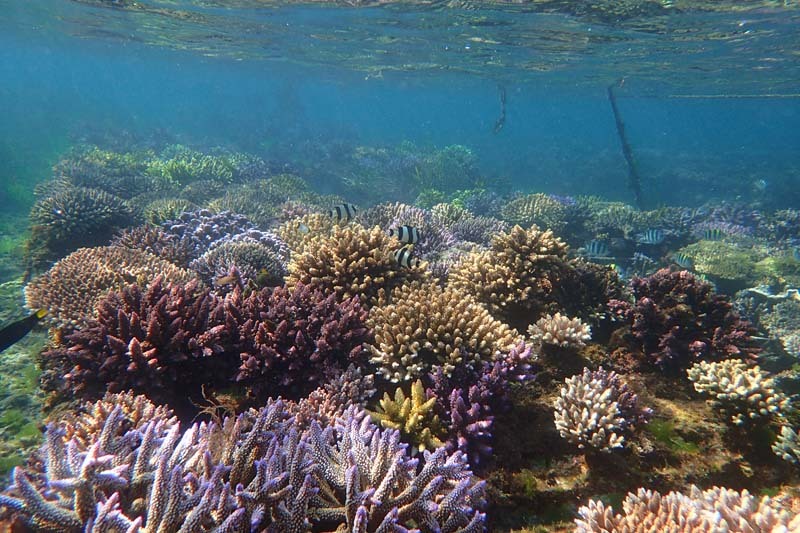 The Bali coral restoration project received support from Indonesian marine ornamental exporters.